How Does a Sleep Doctor Sleep? Dr. Naiman, How did you become interested in sleep health? 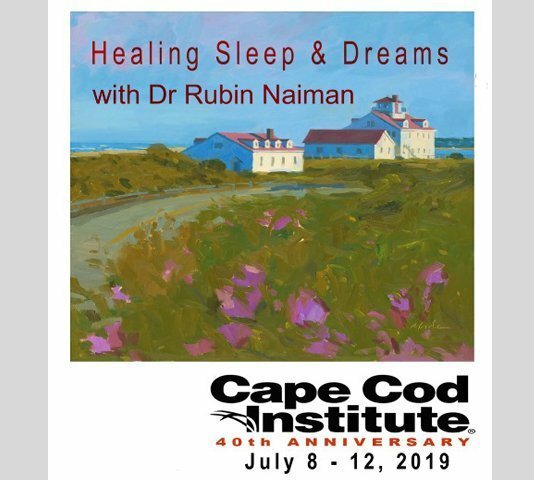 Dr. Rubin Naiman: Actually, I became interested in the connection between dreams and health early in my college years. As I came to understand how critical sleep was to general health, I gradually expanded my professional work into that arena. My parents also strongly valued sleep and passed that on to me. So, it sounds like sleep medicine might be more than a professional interest. Is it also a personal passion? RN: Absolutely. 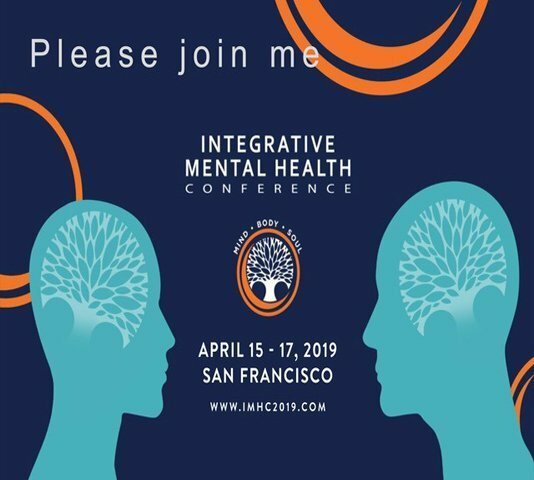 Not only do I believe that sleep is one of the key components of optimal health, I feel it's associated with deeply personal and even spiritual matters. Much of what I have learned about sleep and dreams has come from a commitment to practice what I preach. And, given modern lifestyles it's a great challenge. What about our modern lifestyles makes healthy sleep such a challenge? RN: Well, our culture tends to reinforce lifestyles that are too fast, too focused on productivity and activity, and too disconnected from nature. We have lost touch with the art of resting, for example. The vast majority of us don't really know how to slow down and truly rest. Often, people confuse rest with recreation, and they're not the same. We're excessively driven and addicted to seeking energy to fuel this drive. I believe this is one of the reasons we are so dependent on artificial stimulation from highly refined foods, excessive caffeine, and adrenaline producing activities, all of which further disrupt our sleep. How do you handle these kinds of sleep disrupting challenges in your life? RN: I try to consciously manage the flow of energy in my life, limiting foods and substances that sharply spike energy, like highly refined carbs, caffeine, and alcohol. I also use supplements to compensate for the inordinate chemical and environmental stressors we all live with. Beyond that, it's very important to recognize that light itself is a potent form of energy. Most of us unknowingly are overexposed to light at night. Excessive nighttime illumination encourages excessive nighttime activity. And it also suppresses endogenous melatonin production. Certainly, we all depend a lot upon evening light. Is it really possible to live without it? RN: I don't suggest forgoing all light at night, just becoming more conscious of its energizing effect and managing that. I practice dusk simulation, intentionally turning lights way down about one hour before bed. I use dimmers and artificial, low-light candles. If I watch TV or work on my computer, I dim the brightness on the screen or sometimes wear sunglasses. It sounds silly to some, but I've found this creates a soothing, more natural, and sleep-conducive environment. Still, it's impossible for most of us to sufficiently limit light at night. You said that excessive light at night could also decrease melatonin. What are your thoughts about melatonin supplementation? RN: I have been taking a small dose of melatonin nightly for more than a decade. Not because I have a sleep problem, but because I believe modern lifestyles mitigate against natural melatonin production. In the same way we need extra nutrients to compensate for the inordinate stressors we are routinely exposed to, I believe we need to compensate for similar stressors in our sleep-wake cycle. Unfortunately, melatonin supplementation is complex. Because it is not a one-size fits all matter, consumers need to become much more informed. What else do you do personally to maintain healthy sleep? RN: Well, my bedroom is carefully designed to support quality sleep. I use black out and sound baffling drapes to keep it quite dark and quiet throughout the night. And, I sleep on a very comfortable, adjustable air mattress with a memory foam pad. I also try to keep a regular sleep schedule, getting to bed and getting up at about the same time every day of the week. Do you do anything psychologically to prepare for sleep? RN: I believe we need to slow before we can stop. Unless we are significantly sleep deprived, we must slow and rest before we can naturally fall asleep. We slow at night by engaging in quieting and relaxing activities. Evening is an ideal time to practice spiritual techniques like meditation, prayer, and journaling. I also think naturally sedating supplements like chamomile, theanine, or GABA, for example, can be useful on those occasions where we need extra braking power. Are there occasions when you would use a sleeping pill or natural sleep aid? RN: Of course. Sleep doctors are not immune to sleep issues. I have had occasional struggles with insomnia and even more with jet lag. To be perfectly candid, I tried a prescription sleeping pill only once in my life and it certainly did "knock me out." Unfortunately, most people can't tell the difference between natural sleep and a chemical knockout. Natural sleep involves a more gentle transition and is deeper and more refreshing than what is offered by pharmaceuticals. I generally recommend them only under extreme circumstances. Natural products are generally more conducive to natural sleep. I personally prefer blends of botanicals like valerian, chamomile, skullcap and others with sleep promoting nutrients like magnesium, GABA, and, of course, melatonin. I’m particularly partial to Source Naturals’ selection of bio-aligned sleep products. Given all of this, is there a secret to a good night’s sleep? RN: In the end, the quality of our sleep at night depends on the quality of our waking by day. Our nutrition, exercise, attitude, relaxation, and even our faith all play a role in the quality of our sleep. As much as I endorse the use of supplements to help us sleep, I believe we need to use them in an informed and judicious manner, as a part of a larger lifestyle oriented approach to optimal health. I guess, then, the secret of a good night's sleep would be a good day's waking.